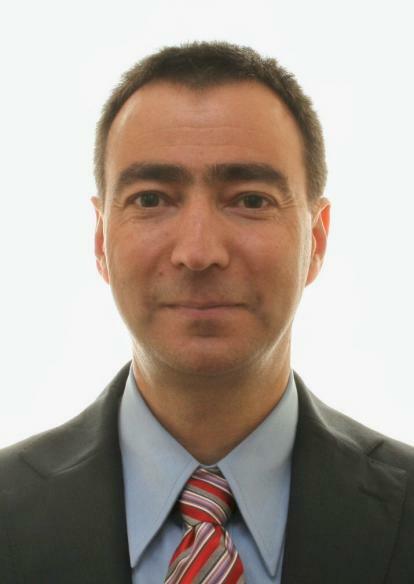 Wireless Habitat was founded and is led by Dr. Opher Yaron. Dr. Yaron is an expert in data communications and telecommunications, and accomplished manager and leader with diverse and multicultural environments. He is an experienced VP R&D, running multidisciplinary organizations of software, hardware, ASIC, QA and tech support, with particular strength in product strategy and systems architecture. Since 2007 Dr. Yaron provides independent consulting services in data communications and telecommunications technologies, and in the various aspects of R&D management. Before that he served as an Associate Vice President for Comverse, dealing with technology strategy and product architecture. Prior to Comverse Dr. Yaron served for ten years as Product Development Manager and Vice President of R&D for established as well as start-up companies in the areas of data communications, Voice over IP (VoIP) and advanced WLAN technologies. Dr. Yaron received a D.Sc. Degree in electrical engineering from the Technion – Israel Institute of Technology, and M.Sc. in Mathematics from the Hebrew University in Jerusalem. He has eight U.S. Patents issued and has published in scientific journals and conferences.